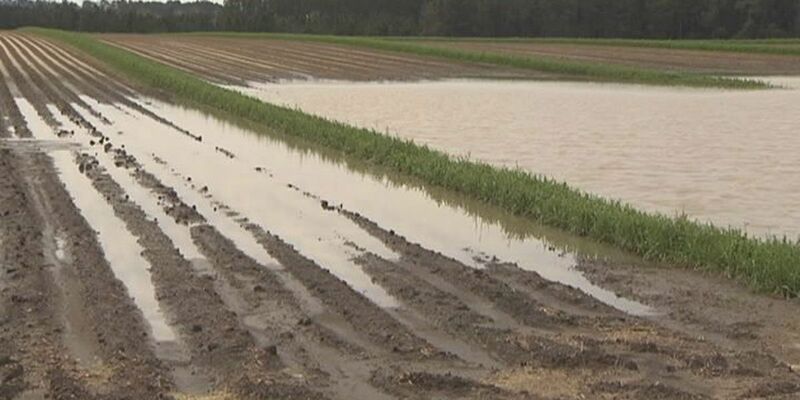 MISSISSIPPI COUNTY, AR (KAIT) - An unusual, rainy summer pattern has plagued many areas across Region 8. 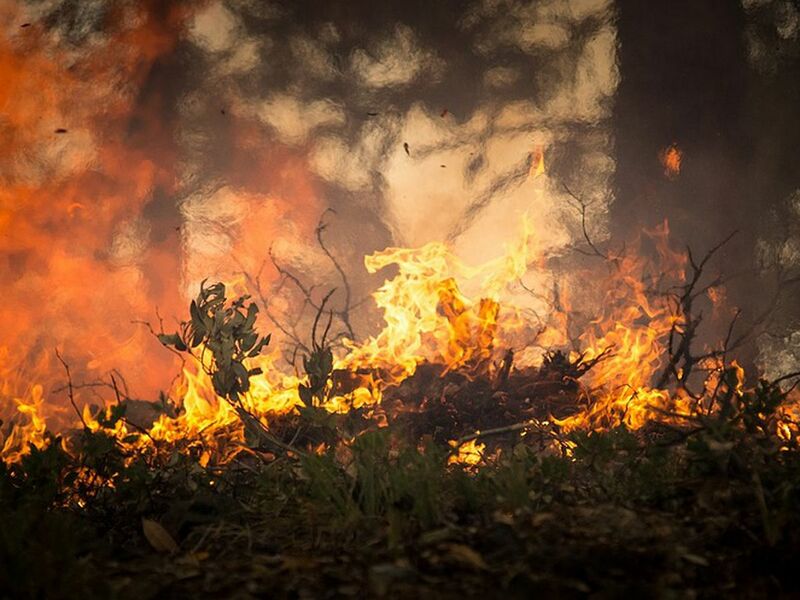 Mississippi County is one of the areas hardest hit. Several neighborhoods were underwater this morning after about 12 inches of rain fell in the past 2 days. 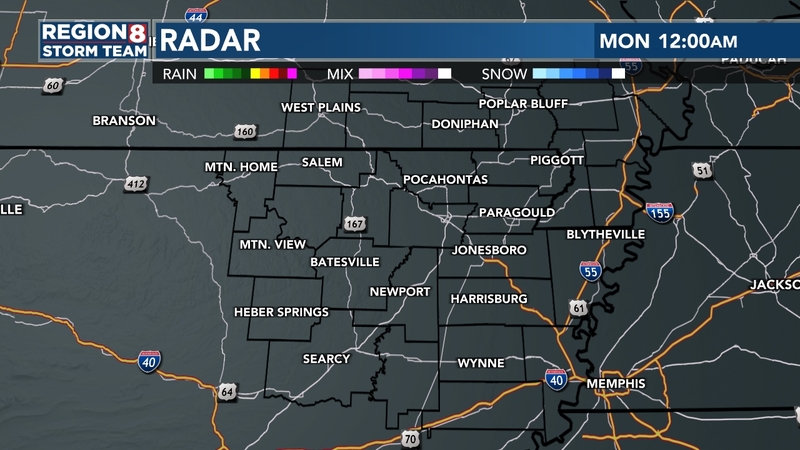 Blytheville and Gosnell school officials made the call around 7:00 a.m. to cancel classes due to extensive flooding and storm damage. 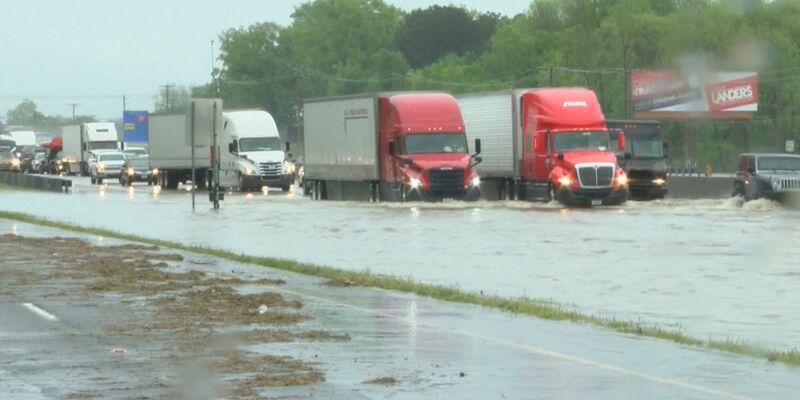 Two days of storms overwhelmed drainage systems. 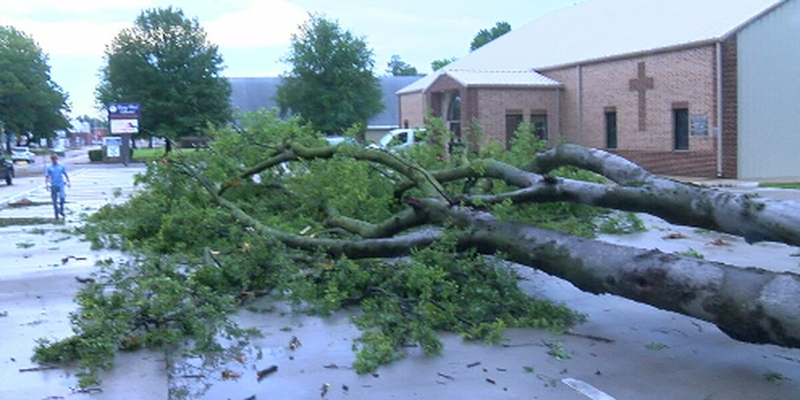 In Osceola, a 70-foot tall tree came crashing down in the parking lot of Living Word Church of God and Christ.